Operational system implemented between 2011-2012, provides commanders and their staff from the command posts with powerful collaborative tools for planning and command of operations and ensured voice and data exchange capabilities (plans, orders, reports, requests, COP) between Romanian command posts and between Romanian command posts and their subordinates forces from CNR environment. 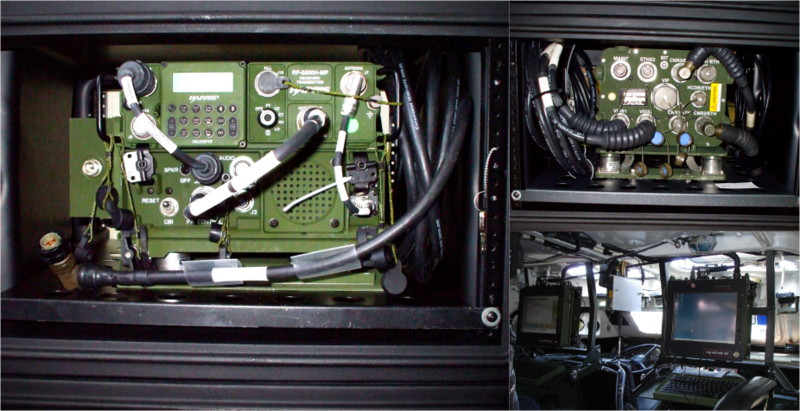 The system provided, interoperable voice and data exchange capability to enable information exchange with other headquarters and command posts. System and technical documentation and end user training.